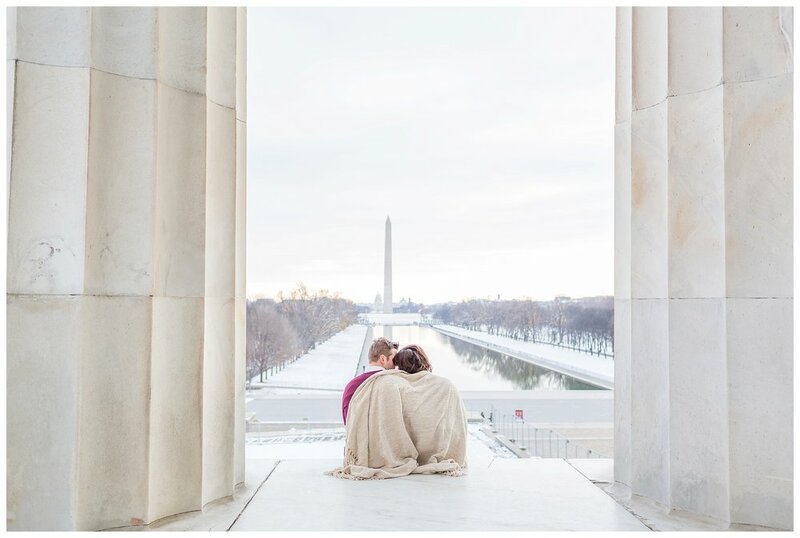 Amanda and Heikki knew exactly where they wanted engagement photos: right at the spot where he proposed. 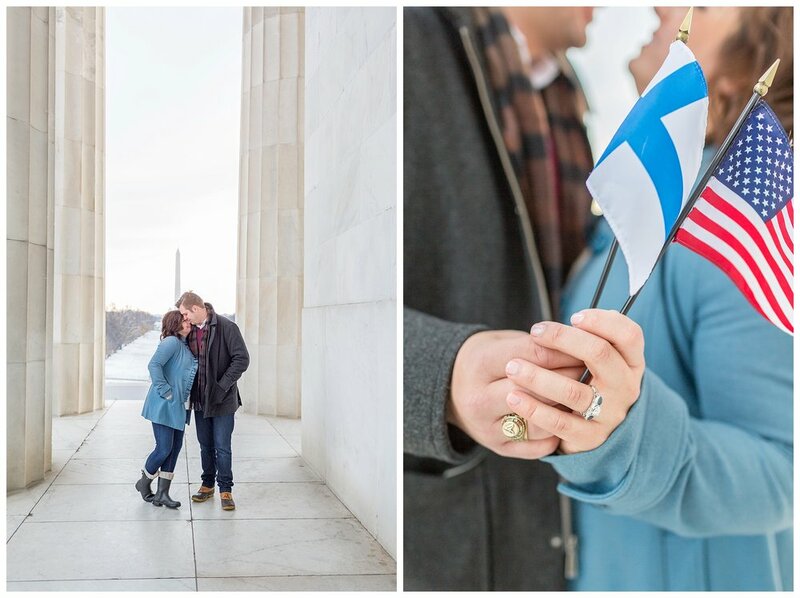 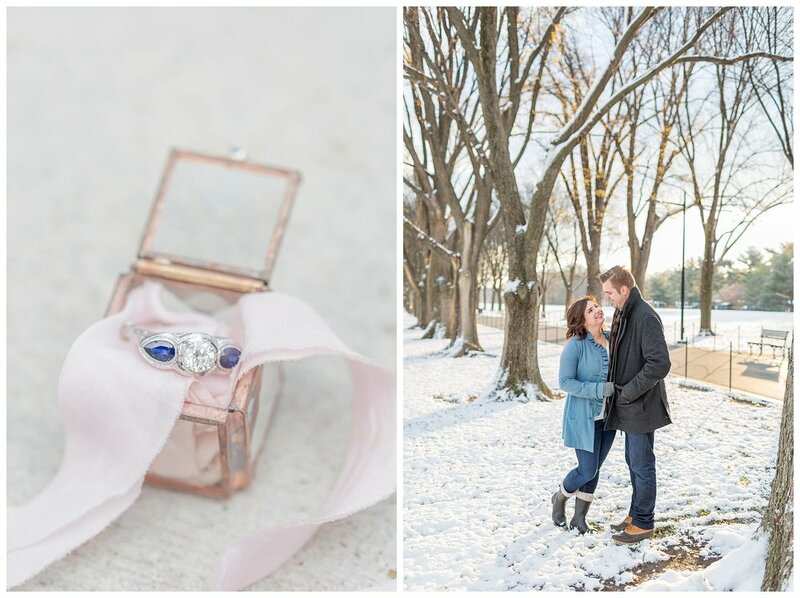 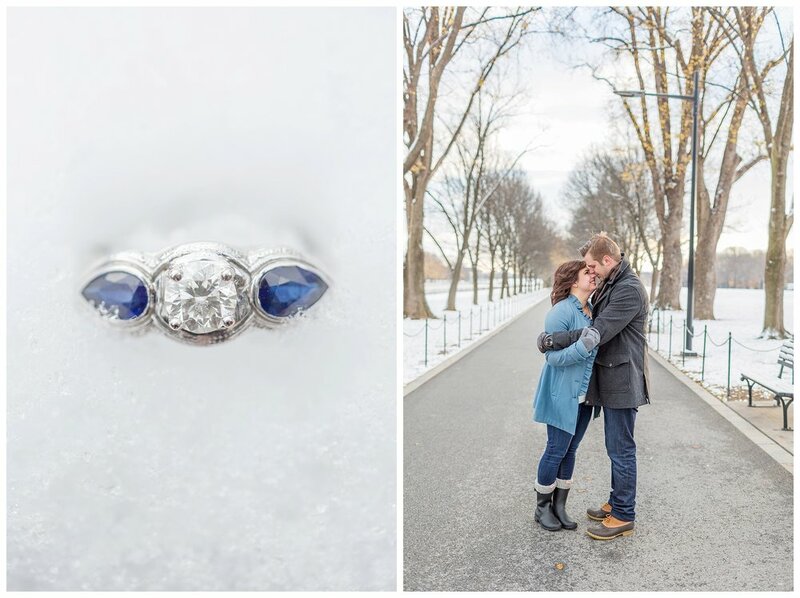 Heikki got down on one knee right at the Lincoln memorial and asked Amanda to spend forever with him. 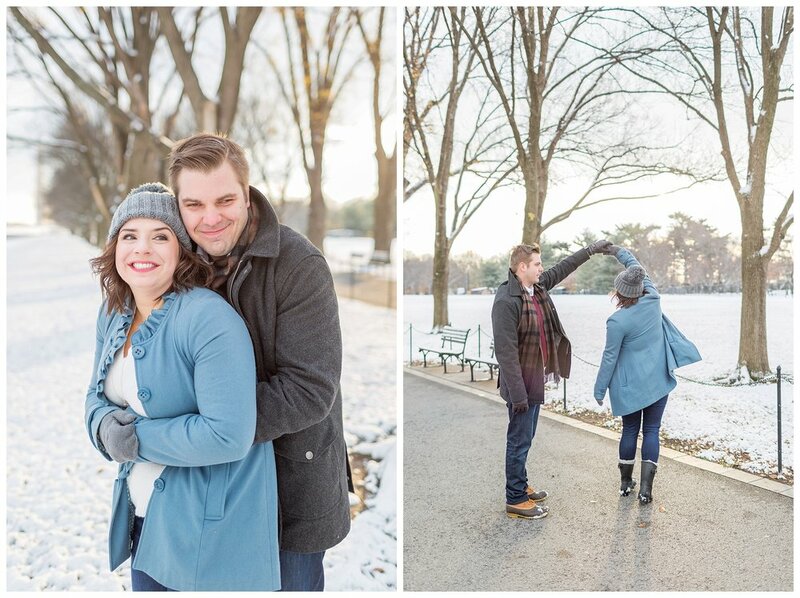 It only seemed right to have a snowy session on the mall!